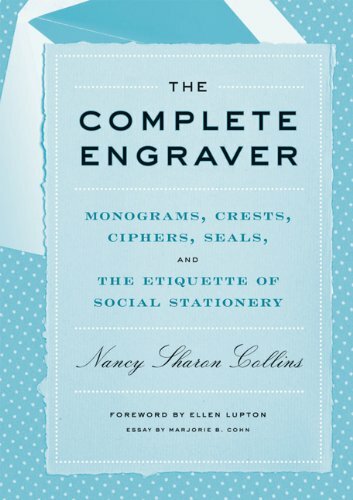 9780300179835 | Yale Univ Pr, February 19, 2013, cover price $45.00 | About this edition: Joseph Pulitzer Jr.
9781616890674 | Princeton Architectural Pr, September 5, 2012, cover price $29.95 | About this edition: In this age of emails, texts, and instant messages, receiving a letter has become a rare treat. 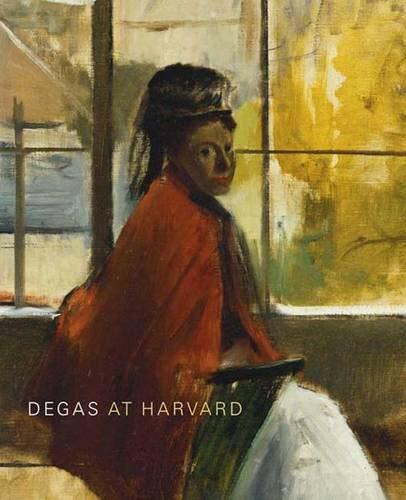 9780300111446 | Harvard Univ Art Museum, September 10, 2005, cover price $19.95 | About this edition: This handsomely illustrated book presents more than seventy paintings, drawings, prints, photographs, and sculptures by Edgar Degas (18341917) in Harvard University’s collectionsone of the most important holdings of the artist’s work in the United States. 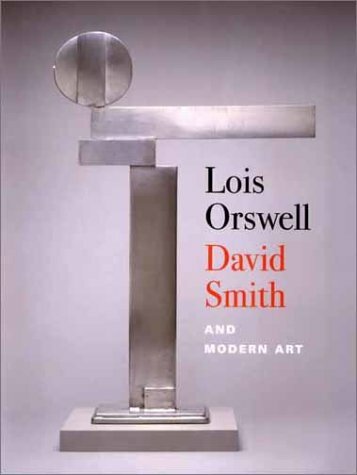 9780300096941 | Yale Univ Pr, October 1, 2002, cover price $60.00 | About this edition: Lois Orswell (1904-1998) was a pioneering collector of abstract expressionist art and modern sculpture. 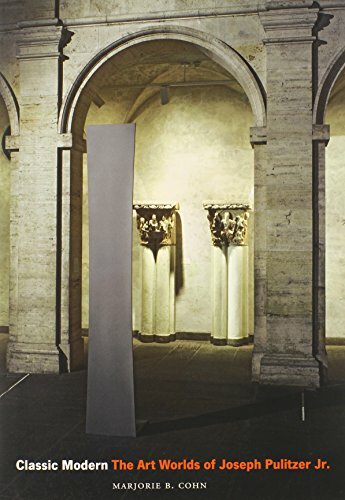 9781891771231 | Harvard Univ Art Museum, September 1, 2002, cover price $22.01 | About this edition: Lois Orswell (1904-1998) was a pioneering collector of abstract expressionist art and modern sculpture. 9789053562437 | Amsterdam Univ Pr, June 1, 1997, cover price $131.50 | About this edition: This long awaited English edition of Manuale per la conservazione e il restauro di disegni e stampe antichi (1991) offers a clear and complete manual for the preservation and conservation of old master prints and drawings. 9780810934276 | Harry N Abrams Inc, June 1, 1996, cover price $60.00 | About this edition: An overview of the formation of the collections of the three Harvard University Art Museums. Product Description: From 3,500 prints in albums assembled in Paris 300 years ago. 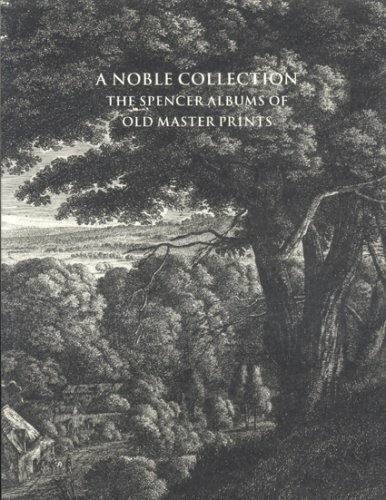 Complete works of major printmakers. 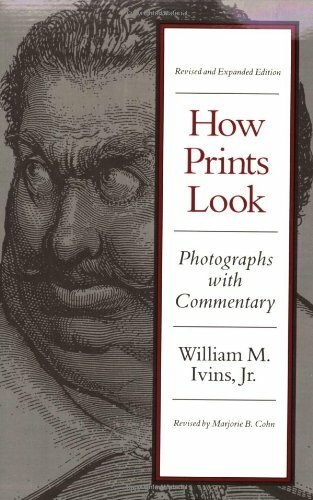 9780916724801 | Harvard Univ Art Museum, April 1, 1991, cover price $19.95 | About this edition: From 3,500 prints in albums assembled in Paris 300 years ago. 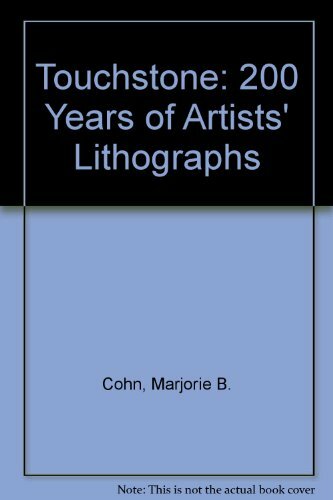 Product Description: Book by Cohn, Marjorie B. 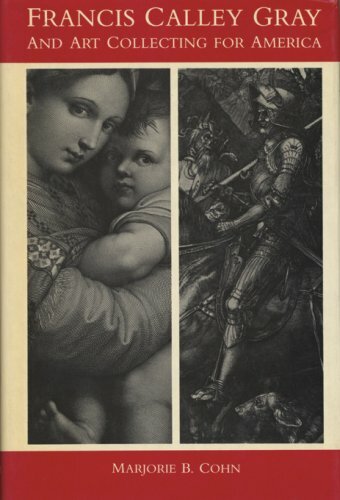 9780916724603 | Wm Hays Fogg Art Museum, October 17, 1986, cover price $15.95 | About this edition: Book by Cohn, Marjorie B.